I don’t know why I would ever talk to my neighbours. I don’t need to borrow any sugar (I don’t cook). Our mail never gets mixed up (I don’t get mail). I don’t need them to turn down their music (I make too much noise to ever complain about theirs). However, I do play with their cats — and it turns out there’s no better ice breaker than manhandling someone’s pet on the street. 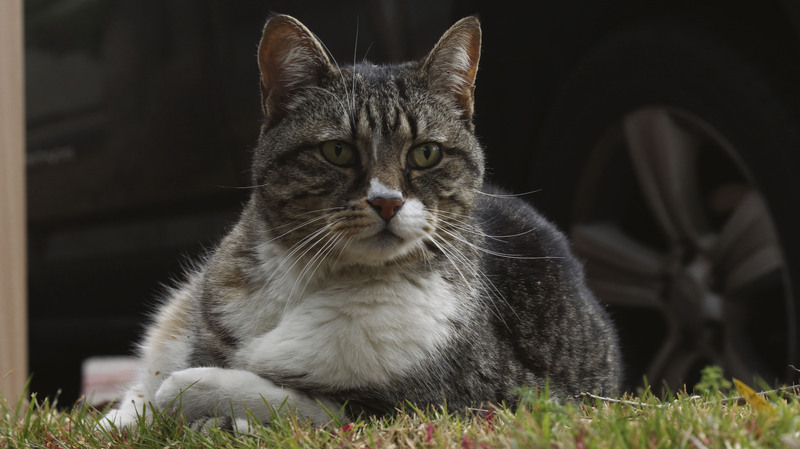 For years, Tom was just Stumpy Cat to me. 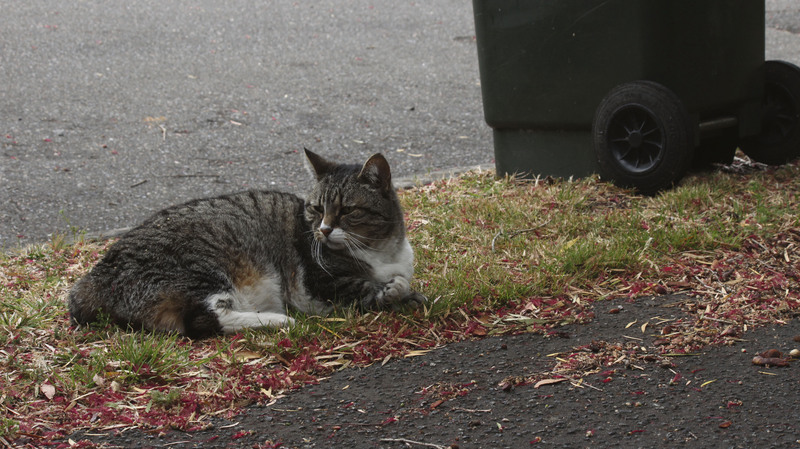 The wise old guardian of our street, more wombat than feline thanks to an unknown injury that left him tailless. 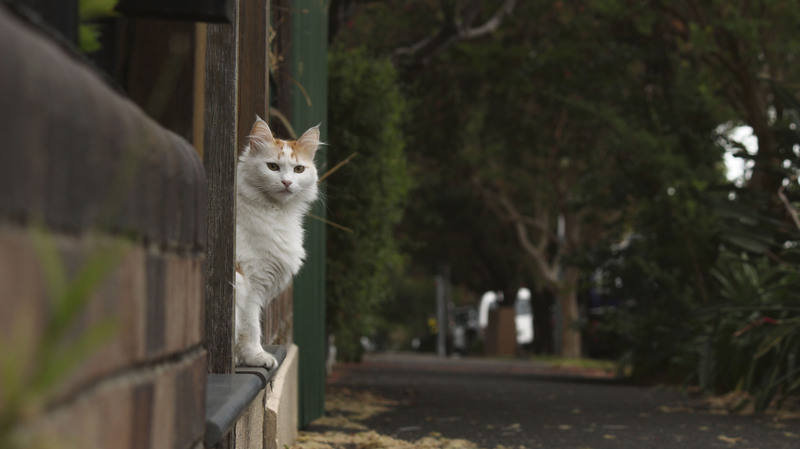 Stumpy Cat would sit on the corner and silently judge you as you passed him. If he liked you, he would wag his stump. I’ve received a wag or two in my day. Sometimes Tom will follow you as you walk down the street. Sometimes he’ll follow you into your house. And sometimes you can lock him in your house and pretend he’s yours for a while. 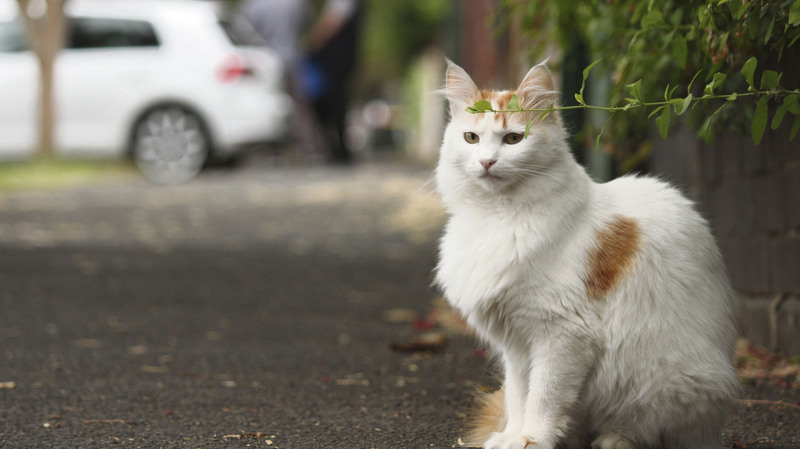 When I was taking these photos I actually ran into his owner, my neighbour, who I’ve never spoken to before. She told me Tom is slower on his feet these days because of a bad groin injury. Same. No matter who you are, no matter what you are, if you walk down my street Claudia will rub her face on you. Once upon a time she was quite shy and quick to run away, but these days she will sprint towards you at the same pace she used to flee. I expect one day she’ll try to usurp Tom, but we’ll see how that goes. One afternoon when I was walking home I started to play with her before noticing her owner, my neighbour at No. 42, was at his front door. He told me her name was Claudia, and that is was a pun, and had I any foresight I would have asked which way he spells it. 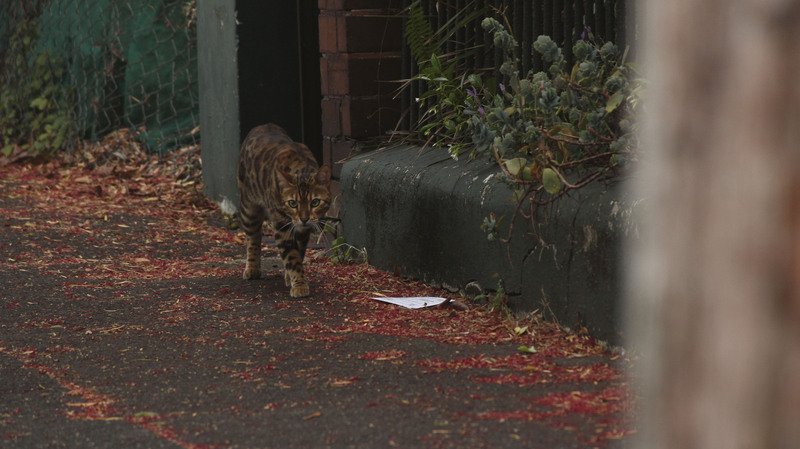 When I was a kid growing up in Leura, we heard tell of the Blue Mountains panther. 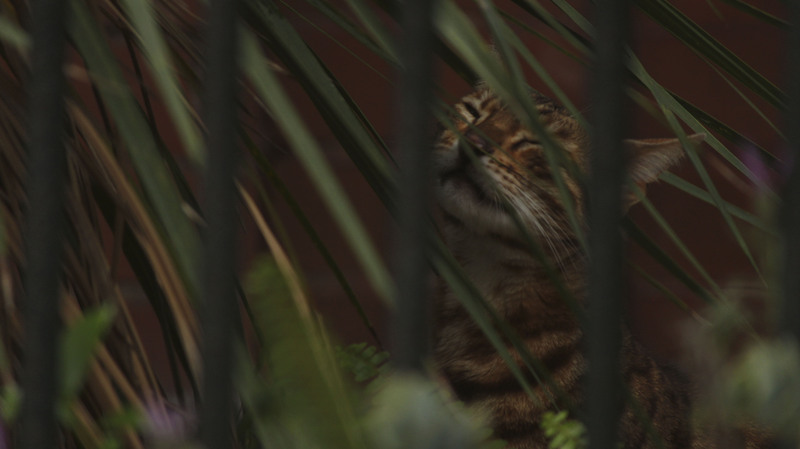 An elusive big cat, seen by few, photographed by fewer. To catch a glimpse of the Blue Mountains panther is a magical moment. This is how I felt when I caught Cheetah Cat on camera. Cheetah Cat isn’t a stalwart of the street like Tom or Claudia. He doesn’t have a perch. You can’t expect him to be out at the same time every day. All we know is he’s cute, curious, looks like a leopard and runs like a cheetah. So when I saw him surveying the street, I knew it was my lucky day. Little did I know, it was about to get luckier. As I was taking his photo, a man walked up to me. “That’s my cat,” he says. He tells me Cheetah Cat is actually Benson, a bengal. He tells me Benson was too young to be outside until this year and he tells me he’s spent over $100 on collars that Benson refuses to wear. Then he left, chasing Benson, who either doesn’t know his own name or refuses to respond to it. I didn’t catch my neighbour’s name or his house, but I’ve put one more name to one more cat and that’s good enough for now.